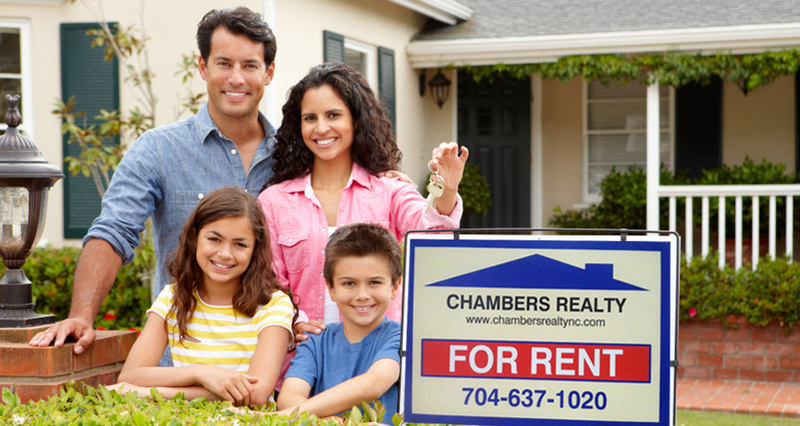 Chambers Realty is one of the fastest growing management firms in the region. It is due to our reputation as working harder than any other firm to find good tenants. 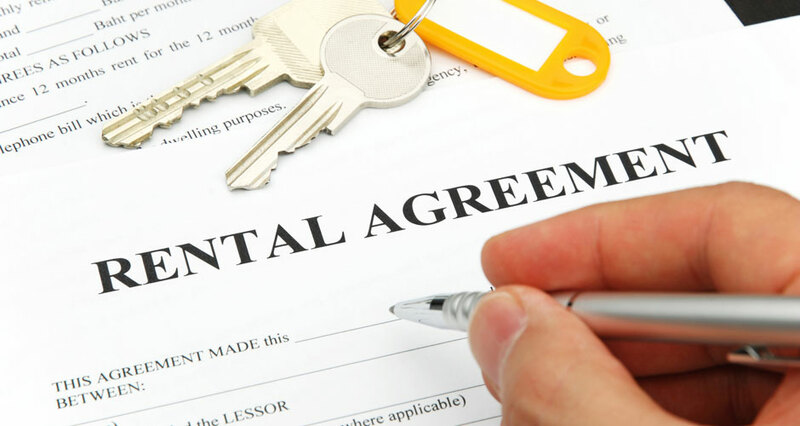 Our screening process is second to none and our vast experience in the current market allows us to screen out bad tenants and retain our good ones. Our occupancy rate is high and our turnover rate is low. Our top priority is to make our landlords profitable. 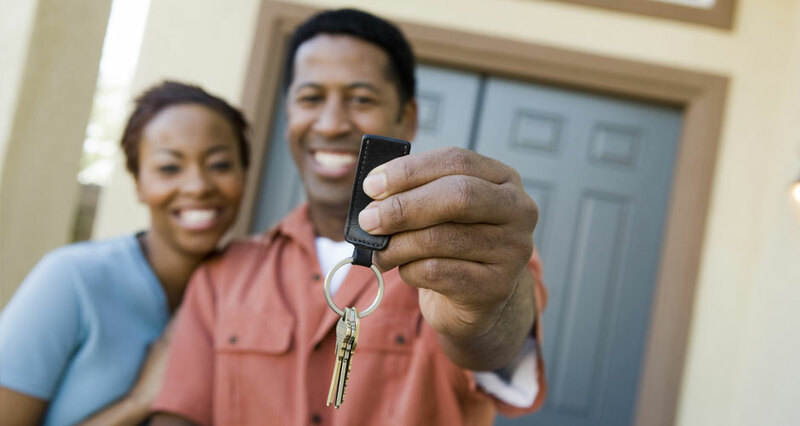 We do this by finding good tenants quickly, reducing turnover, keeping maintenance expense low, and having a reputation where tenants come to us for safe and affordable homes.